Los Angeles. Nov. 30, 2018. Nearly four years ago, Rhonda Faber Green’s niece asked her to tattoo one of Green’s award-winning jewelry designs on her. The Los Angeles–based designer with the eponymous firm had an office on Rodeo Drive to service tony diamond-and-gold-jewelry-loving clients, but no tattoos. She also wasn’t a trained tattoo artist, but she was intrigued enough with the idea of expressing her creativity through ink that she secured a tattoo apprenticeship within a month of her niece’s request. For the next year and a half, Green learned traditional or Western-style tattoos with bold lines and bright colors, new school tattoos with exaggerated subject depictions, Japanese styles, and more. “I would work in jewelry all day and then go to the tattoo shop in the evening and on weekends,” she says. Naturally, she brought her calligraphy skills into the mix with initial tattoos. Green was undeterred by the prospect of meeting her classmates at orientation. “I was the oldest and the only woman there,” she says. Then there was the tattoo-buying demographic—much different from her jewelry clients. 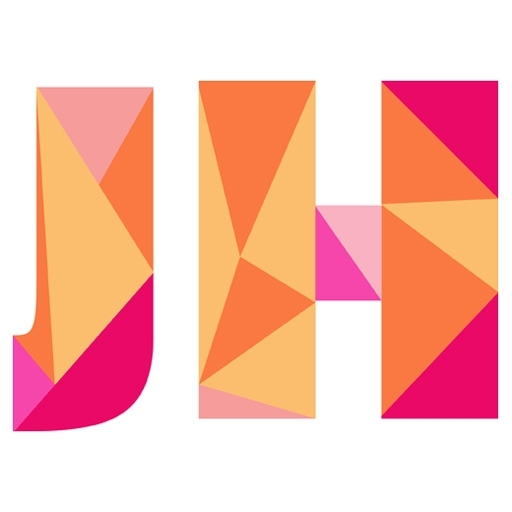 “Tattoo clients are typically in their 20s and 30s, and they are not big collectors of diamonds,” she adds. 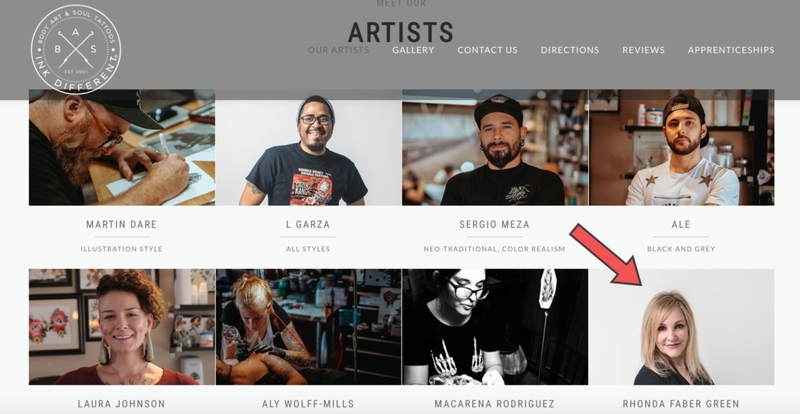 Rhonda Faber Green and her tattoo artist colleagues on the website of Body Art & Soul Tattoos in Los Angeles. 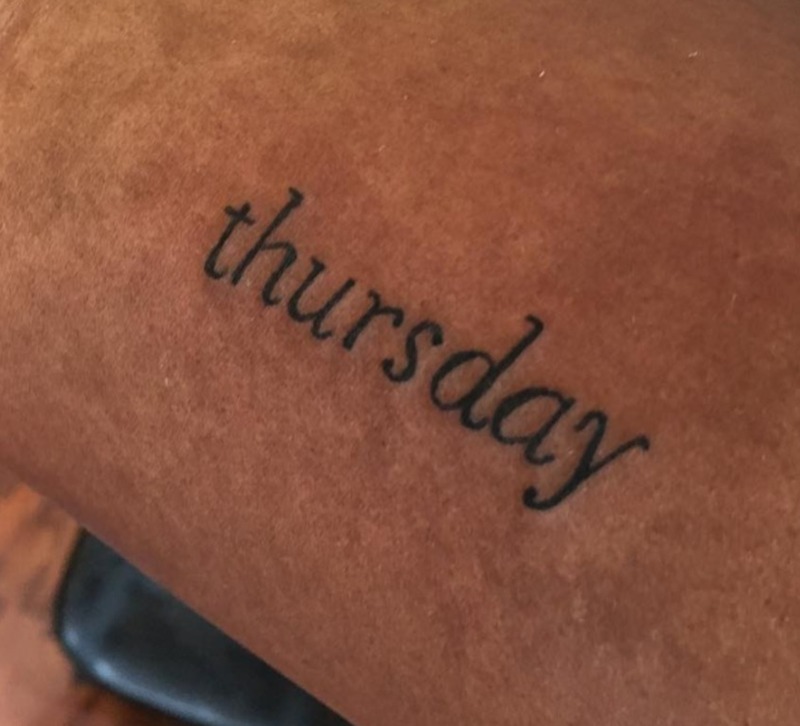 Thus far, Green has tattooed a semi-colon on a man who tried to commit suicide as a reminder to pause and think about decisions carefully, a single musical note on each of two daughters and a trio on their pop, the word “Thursday” on the arm of someone whose brother died on that day of the week, and birds in flight on the arm of a successful and sassy undocumented immigrant. More tats include a cuss word on the ribs of a young woman who broke all of her own in a four-wheeling accident and myriad soundwave tattoos, which Green had to become licensed to do. “I’m the only one in the shop who is licensed to do soundwave tattoos,” she says. One of Rhonda Faber Green’s simpler-looking but emotionally complex tattoo designs. Soundwave tattoos are a trademarked effort from app developer Skin Motion, where interested parties download the app and enter their sound in order to generate a soundwave. 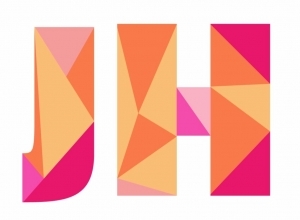 Then they bring it to Green, who turns it into a tattooable design. Once in place on a client, he or she can scan the wave in the app to hear the message on their phone. 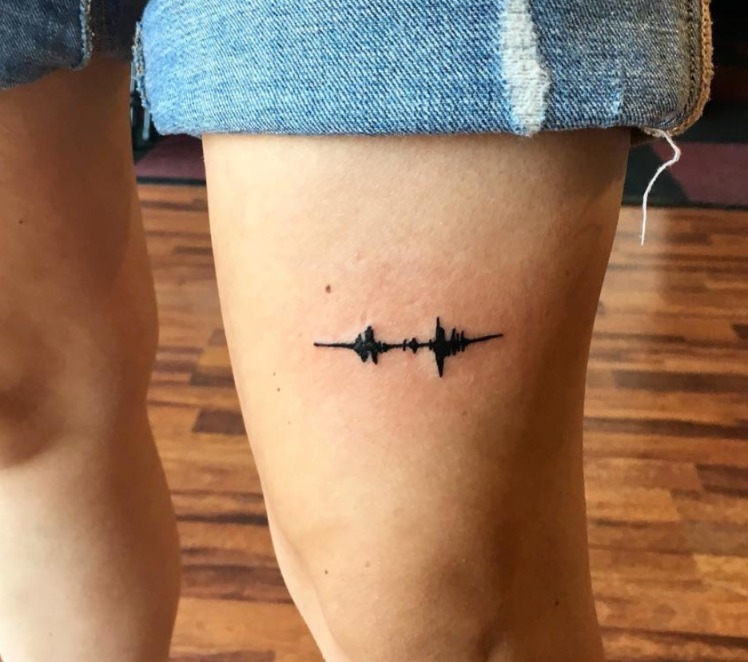 Many are the voices of deceased loved ones (example here) or pets, and one was a voicemail message from a woman who committed suicide—this soundwave tattoo emblazoned on the legs of two friends in mourning. 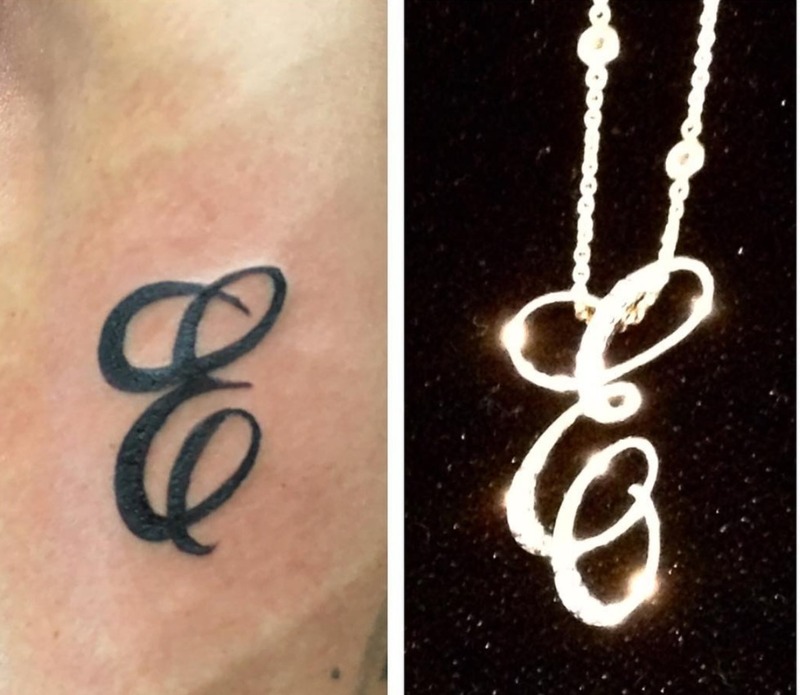 One of Rhonda Faber Green’s calligraphy initials in tattoo and jewelry form. Green has even had a brush with stardom: an American political TV commentator met one of Green’s jewelry-collecting fans on a cruise. 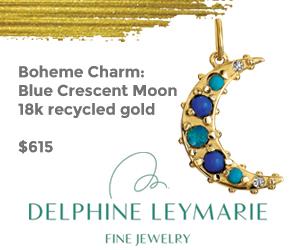 The personality admired Green’s jewelry, and its owner dished on Green’s jewelry and tattoo design talent, prompting the admirer to seek out Green for some ink and a jewel. And while she’s not inked any of her jewelry peers, Green’s niece did finally secure her aunt’s inky handiwork. “On my niece, I tattooed a rose and the word ‘Stronger,’” says Green. The tattoo of Rhonda Faber Green’s niece set the jewelry designer down an inky artistic path. As for herself, Green still lacks a tat on her own person, but her signature heart design (see below) and a flower are likely in her future. She tries to keep the two worlds separate, but chattier tattoo clients may learn her secret if they talk long enough. Find Green on some evenings and weekends at Body Art & Soul Tattoo in Los Angeles. Call her at 424-653-6353 or email her at tattoosbyrhonda@gmail.com to schedule an appointment. Follow her Instagram account @tattoosbyrhonda to see her work. 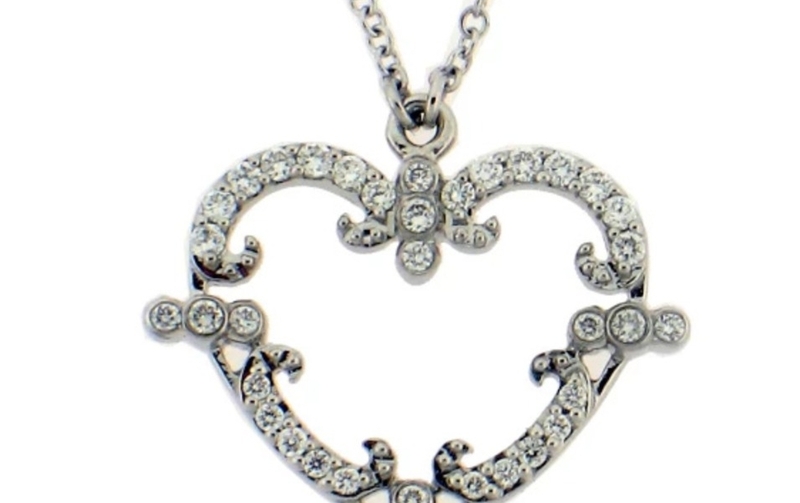 Baby Filigreen Heart necklace in 18k white gold with 0.14 ct. t.w. 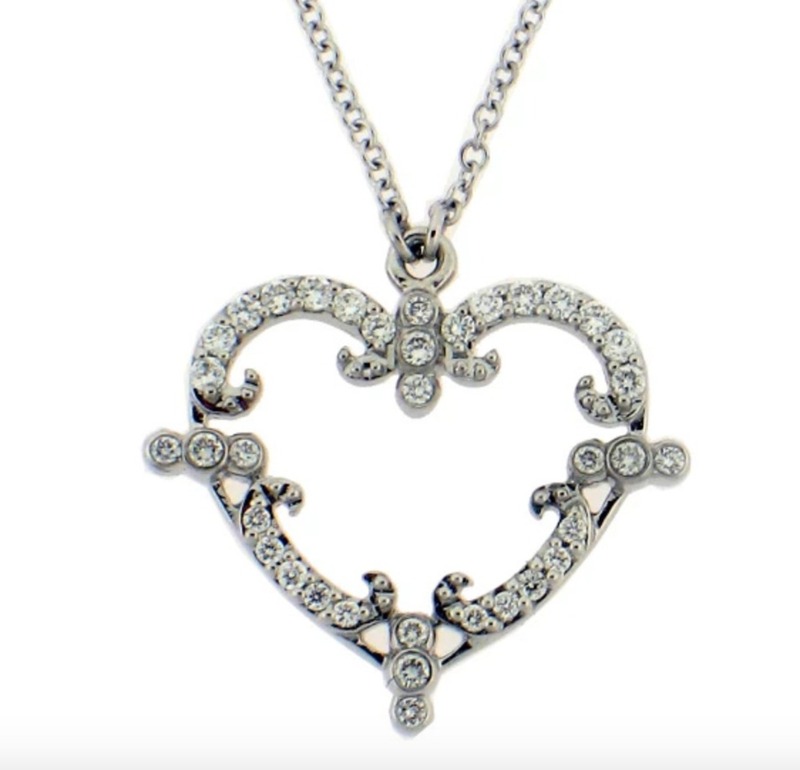 diamonds is $1,249 and is made by jewelry designer and tattoo artist Rhonda Faber Green.